The Women’s takes a lead role in advocating for recognition that family violence is a women’s health issue. 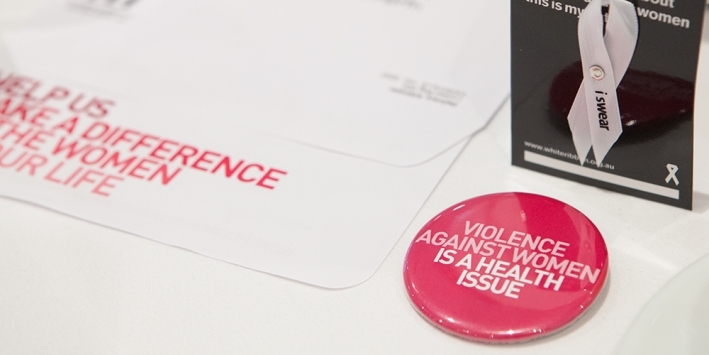 We recognise the impact of violence on women’s health and women’s access to healthcare. We provide services at our Centre Against Sexual Assault (CASA House) and manage the Victorian Sexual Assault Crisis Line (SACL) a state wide, confidential telephone counselling service. In addition to family violence and sexual assault services, we have developed sexual assault prevention programs for secondary schools, toolkits for hospitals and a ground breaking model for integrating health and legal services to support women at risk from violence. Your donation to the Women’s Foundation today will support women and newborns who are victims of violence.